Scooter-rental companies in Los Angeles are split over whether to comply with the Los Angeles Department of Transportation’s (LADOT) request for them to provide real-time location data for their scooters. LADOT made the request so it can monitor whether companies are complying with a new rule that limits the number of vehicles each company can have, as well as ensure that scooters are being made available to low-income Los Angeles residents. The conflict over the location data is nothing new, though the permit approvals are. The disagreement has been brewing since 2018. Las year, LADOT posted on GitHub about its Mobility Data Specification, which is a standard that all ridesharing, scooter, and other mobility-focused companies must follow to provide data to LADOT. “The current Mobility Data Specification (MDS) gives LADOT access to highly sensitive and potentially identifiable location information, both historically and in real time to a greater degree than the existing General Bikeshare Feed Specification (GBFS),” wrote Natasha Duarte, Policy Analyst for the Privacy & Data Project, and Joseph Jerome, Policy Counsel for the Privacy & Data Project, both with Center for Democracy & Technology (CDT), in a letter to Seleta Reynolds, General Manager of LADOT, in November 2018. “LADOT must take seriously the risks to privacy and security this data collection poses. The department should ensure that the data collection is justified by legitimate needs, appropriately limited to serving those needs, and protected by privacy and security safeguards that respect the Fair Information Practice Principles (FIPPs),” they said. Unsurprisingly, the request for location data has rubbed some companies–as well as privacy activists–the wrong way. Privacy activists claim that rules surrounding how the data can be used after it is turned over to LADOT aren’t clear enough. Uber, which has a scooter service called JUMP, has thus far refused to hand over data to the city. In a decision that seems to be related to their refusal, Uber recently received only a month-long provisional permit. 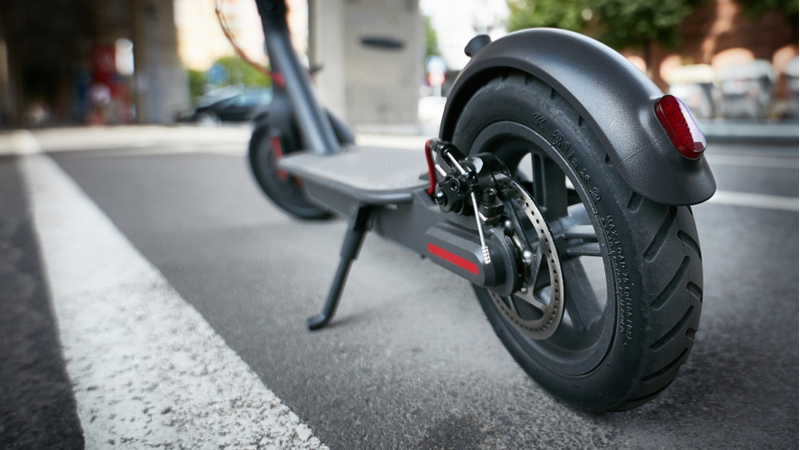 Other scooter companies, including Lime and Bird, which have been more supportive of the plan to collect location data, both received a one-year license.